DIY Beach Spray For No Heat Beachy Waves! 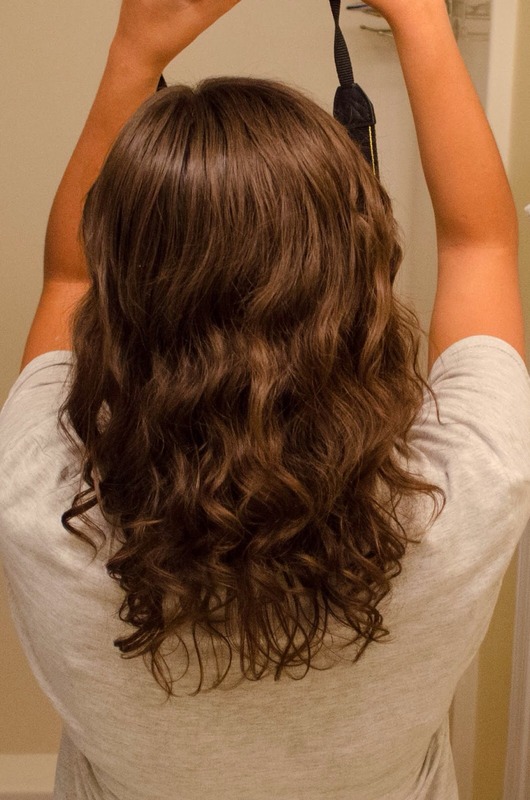 Want beautiful beachy waves without having to ruin your hair with hot tools? This is beach spray DIY! Just spray this in your hair and scrunch! Voilà! C'est fini! 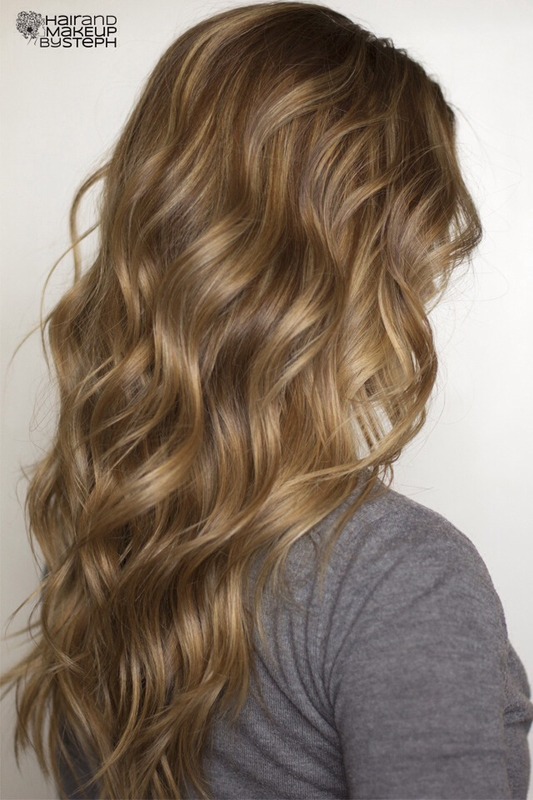 Les beautiful beachy waves! 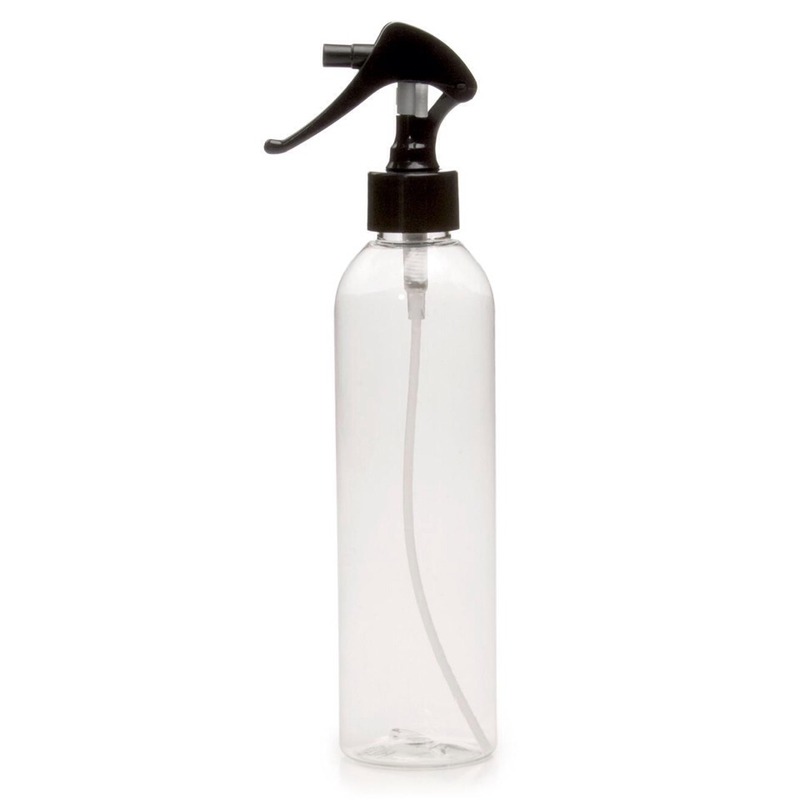 Get a spray bottle that hold at least 10 ounces. Put the hot water into the the spray bottle then add the Epsom salts, Sea salt (optional), Aloe Vera and conditioner. Put the cap on the bottle then shake for 1-2 minutes or until the salts have dissolved. Store at room temperature. Spray on damp hair and scrunch with a towel. Spray on dry hair and roots for texture without the waves. Spray will last 3-4 months. That's it! That simple! Like and save!